Spring is a stressful time in real estate - here are some tips to help you "clean up" your work habits. Spring is an incredibly busy time for real estate professionals, since it is the season when the market begins to boom. 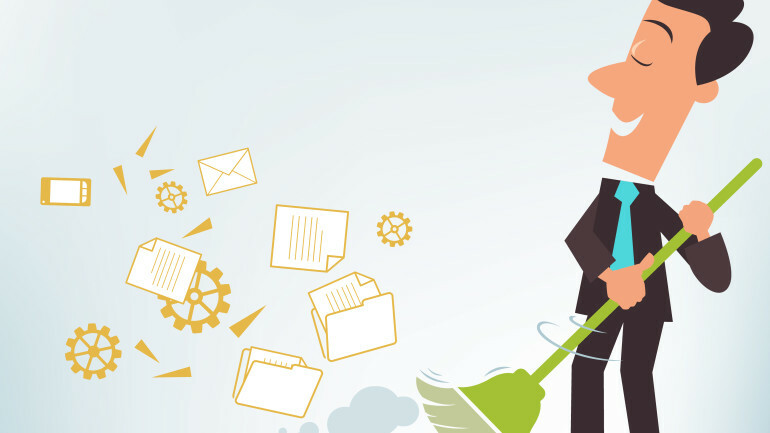 Everyone needs to do a little spring cleaning during this busy time and that includes work ethics, as well – physical cleaning can help with organization and functionality, but mental cleaning can help with productivity and easing stress. 1. Keep an agenda or planner. There will be a lot of reminders to keep up with, and sometimes the mind can become too clouded by engagements piling up that you may accidentally forget about one – or two, or three. Keeping an agenda will help you organize what needs to be done day-to-day, week-to-week, and month-to-month, keeping you much more aware of important dates, meetings, and appointments. 2. Exercise time blocking techniques. Time blocking is an invaluable tool to have. 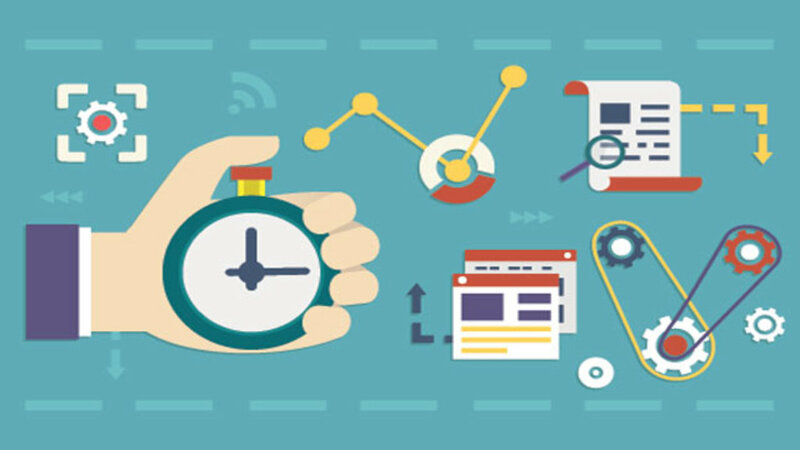 Essentially, this technique allows you to block out times during the day to find out how much time you have left to accomplish other tasks. For example, if you know you always schedule listing appointments for 3-5p.m. on Wednesdays, you can block off that time since you know you’ll be busy. This is especially useful to look at on a weekly perspective, so you can see the time slots you have available to finish an important project or meet a specific deadline. There are simply not enough hours in the day to do everything yourself. Using business intelligence software can help with analyzing important data, such as return on investments or neighborhood demographics. These systems use digital methods to search for patterns in information, and can be done in a matter of seconds, as opposed to the several hours it would take someone to do that on their own. This can significantly cut down work time, and allow for more time to complete other tasks or simply relax – which, as difficult as it may be to do, is also an important component to productivity.